As we remember the events that happened eight years ago, I'm sure we are all thankful for the many men and women who sacrifice so much for our safety and freedoms. I know I am. But I'm also reminded to be thankful for the things closer to home--like my husband, Jay. 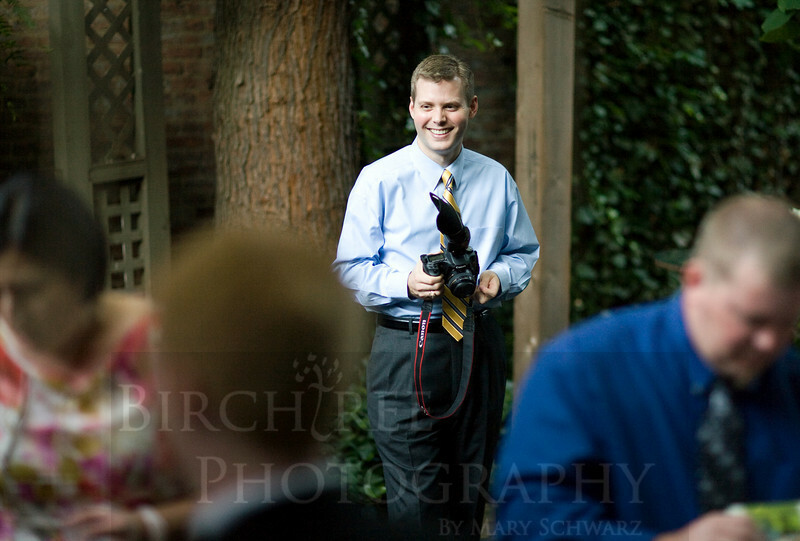 What many of you may not know is that Jay comes with me to every wedding that I photograph. He's my faithful assistant and second shooter. Yep. He second shoots. And he gets some pretty good shots, too, I might add. It's such a blessing to get to work with the person I love the most--not to mention what a relief to not have to manage everything by myself! So thank you, Jay, for all of your love and hard work! He's smiling here because he knows I'm taking his picture (man, is he good looking! ).